St Patrick’s Athletic FC have released a public statement endorsing Dundalk manager Stephen Kenny in his bid to take the reins over the Irish national team. It does seem to be something of a two-horse race as speculation over the identity of the next Ireland manager continues to dominate the headlines. 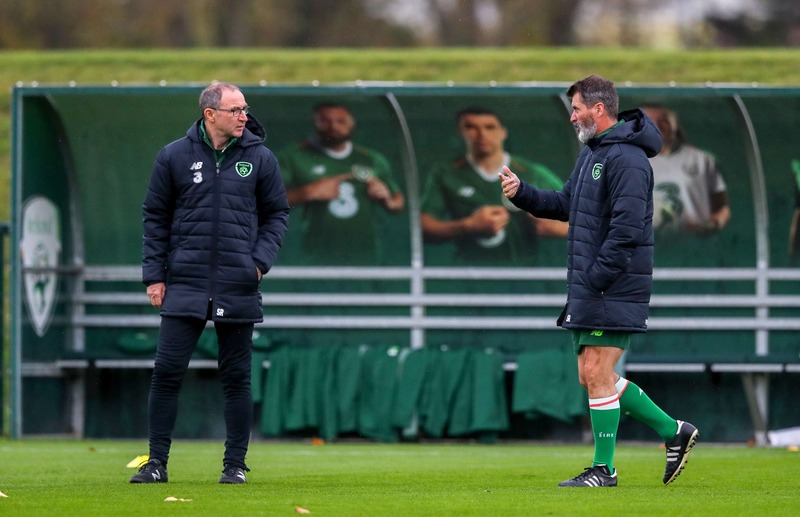 Managerial duo Martin O’Neil and Roy Keane stepped down from their respective roles earlier this week after a run of poor form that saw the general public’s dissatisfaction rise by the game. At the moment it appears as though Dundalk’s Stephen Kenny and the former Irish manager Mick McCarthy are in the pole position. Dublin club St Pats have released a statement via Twitter endorsing the manager of their League of Ireland rivals for the position. If appointed, Kenny would no doubt serve to help the growth of the country’s domestic league – something that perhaps could have been seen as a criticism of the time O’Neill spent at the helm.